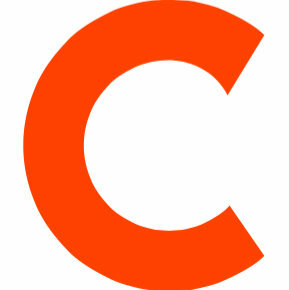 The Central Penn Business Journal has named Scott Downs as their newest publisher. He comes to the Journal from the Lebanon Daily News, where he has served as publisher and general manager since 2010. Downs previously worked for the Illini Media Company as director of sales, oversaw advertising at The Evening Sun, and served as retail advertising manager for the York Newspaper Company. In his new role, Downs will also serve as publisher for Central Penn Parent. 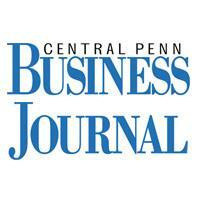 Follow the Central Penn Business Journal on Twitter.